Hi, I’m interested in Toyota Pruis Front Bumper. Please contact me. Thanks! I have the following spares/parts available for a Vw Sportsvan. The part will fit models 2013 2014 2015 2016 2017 2018. I have the following spares/parts available for a Santa Fe. I have the following spares/parts available for a Kuga. The part will fit models 2010 2011 2012 2013 2014 2015 2016. 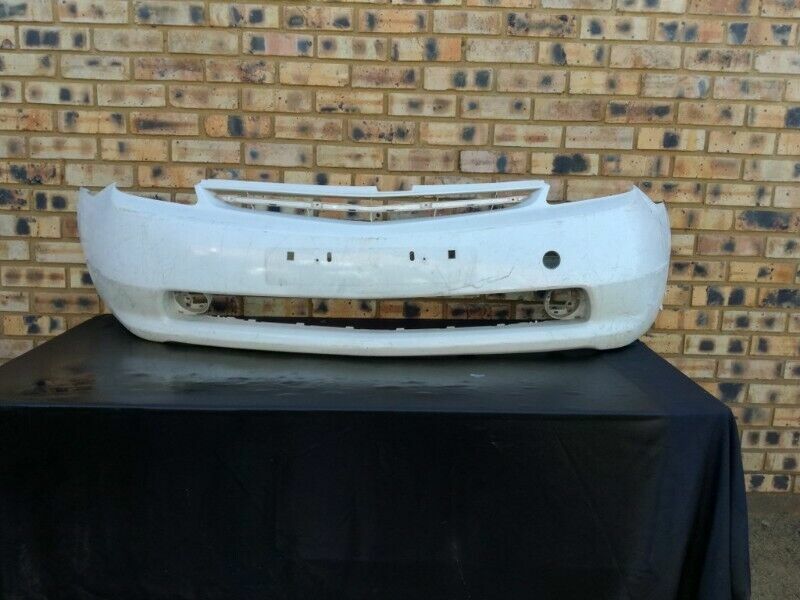 I have the following spares/parts available for a i20. The part will fit models 2008 2009 2010 2011 2012 2013 2014 2015. I have the following spares/parts available for a Tucson. The part will fit models 2015 2016 2017 2018. I have the following spares/parts available for a Ertiga.